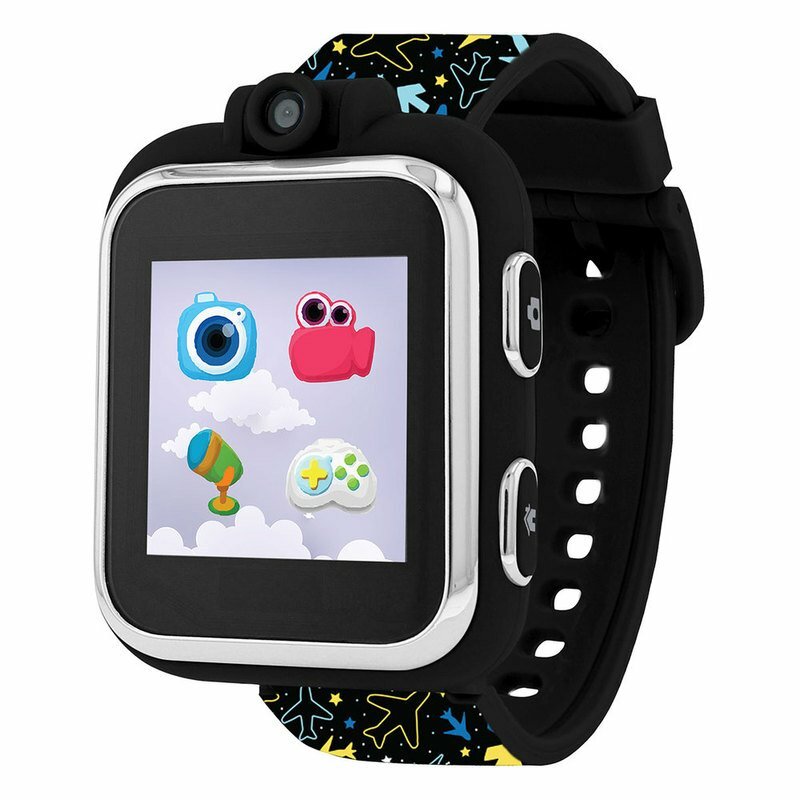 iTouch PlayZoom Kids Smartwatch comes with features such as a camera, video, voice recorder, fun learning & active games, photo effects, sound animations, stopwatch, alarm, timer, calendar and so much more! Connect it to your computer to download pictures and videos. The PlayZoom does not connect to a cellular device and is kid safe!